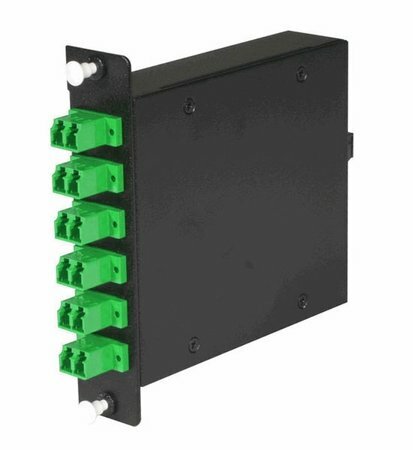 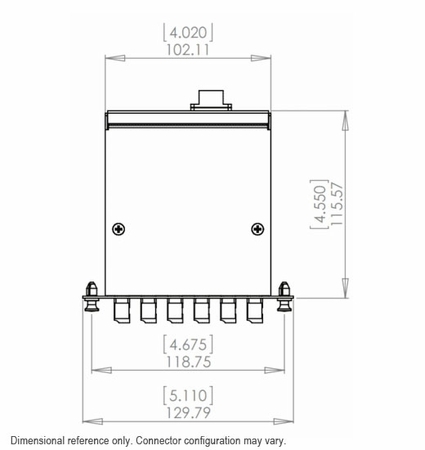 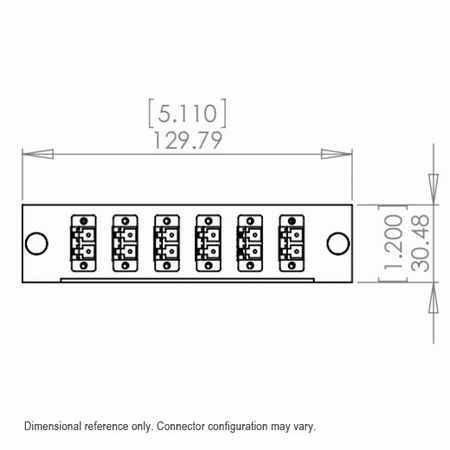 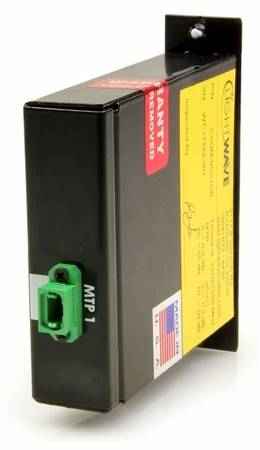 This Singlemode OS2 MTP to 6 Duplex LC 12-Fiber Cassette helps you to manage your data center and telecommunications networking room much easier, thanks to the high density strength of the MTP brand connector. This MTP cassette comes in a "Super Elite" design, which offers even greater insertion loss quality over the already impressive Elite design. Once an MTP/MPO cable assembly is plugged into the back, 12 connections are lit up, and the cable connects to another MTP/MPO assembly inside. The internal connection then "fans out" to 6 duplex-configured LC connections.